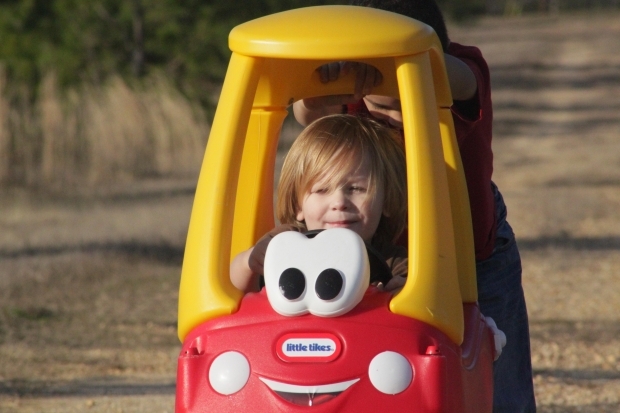 The driver cannot drive between 11:00 p.m. and 5:00 a.m. without a parent or other driver as specified in California Vehicle Code Section12814.6, the full text of which can be read here. There are some exceptions with regard to driving to and from work if it is outside of the allowed hours and if transportation is medically necessary. Both require a signed statement – from the employer or a physician. There are also school-authorized activity exceptions and another more vague necessary transport exception. These also require signed statements – from a school official or a parent/legal guardian. more effective deterrent than even highly concentrated and visible police patrols. Some of the other risky behaviors associated with youth and driving, such as drinking and driving and texting while driving have enjoyed declining rates due to public information campaigns and high financial penalties. 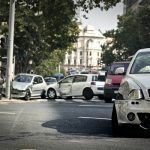 I’m Ed Smith, a Sacramento Automobile Accident Attorney with the most comprehensive and informative accident information site on the web, AutoAccident.com. If you or someone you know has been injured in an accident with an inexperienced driver, call me at (916) 921-6400. Be sure to read our reviews at Yelp! or on Avvo.